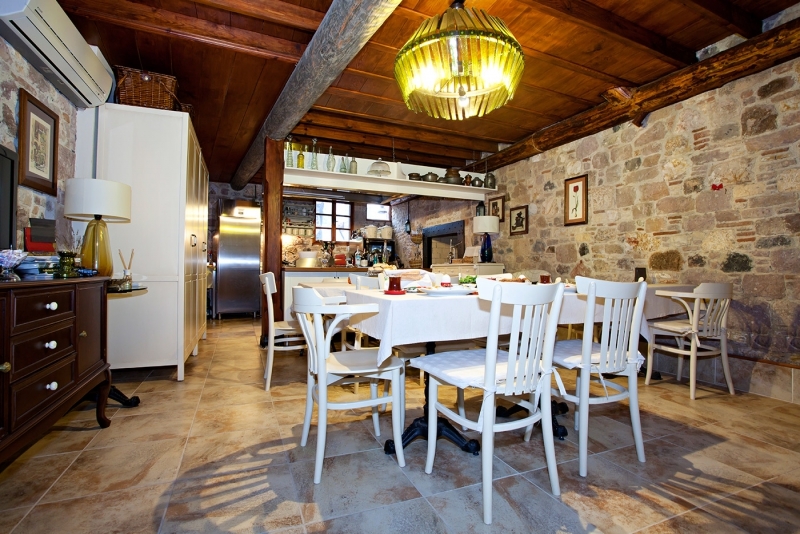 Only 100 metres from the Aegean coast, this stone-made mansion offers a cosy garden and authentic rooms with air conditioning. Free Wi-Fi is accessible throughout the venue.Parquet floors and a flat-screen TV with satellite channels are provided in all rooms at Macaron Konagi. 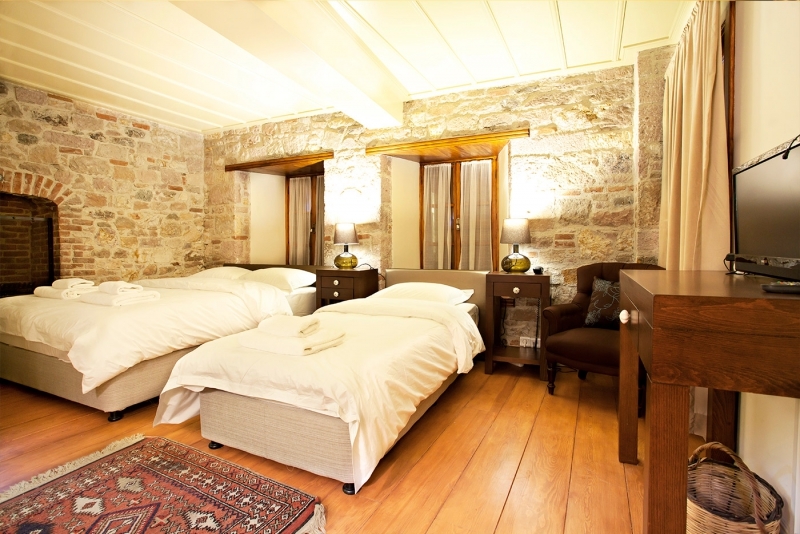 Private bathroom includes a shower, a hairdryer and free toiletries.A breakfast is served every morning. 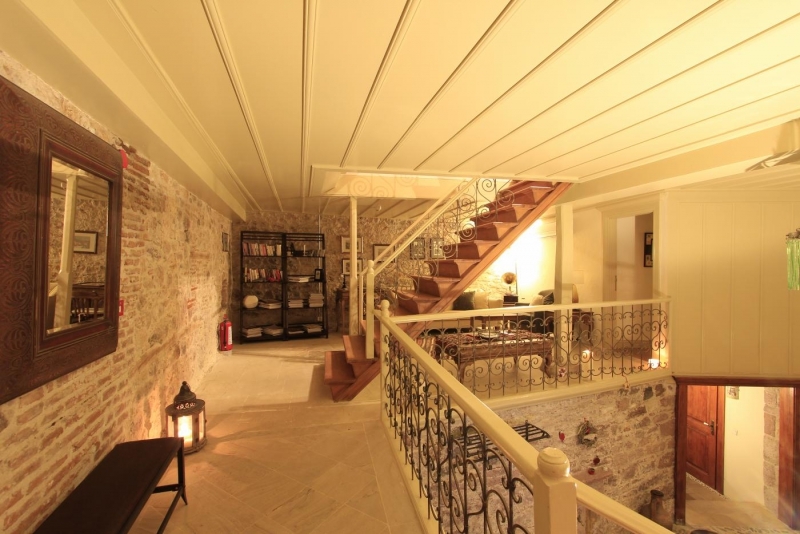 Local restaurant and cafes are also within a walking distance from Macaron.Carefully restored, this mansion is also tastefully decorated, creating a unique Aegean atmosphere. Laundry service and a 24-hour front desk are available. Edremit Korfez Airport is 48 km from Macaron Konagi. A shuttle service can be arranged on request at an additional fee. 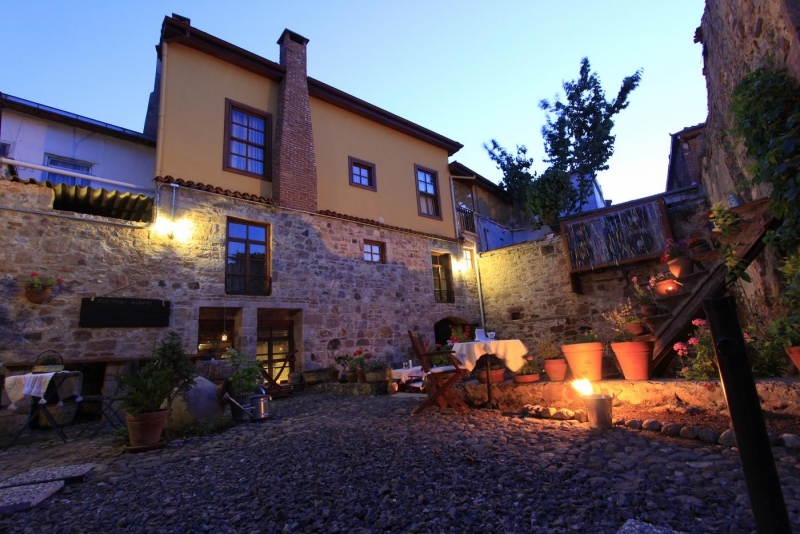 Only 100 metres from the Aegean coast, this stone-made mansion offers a cosy garden and authentic rooms with air conditioning. 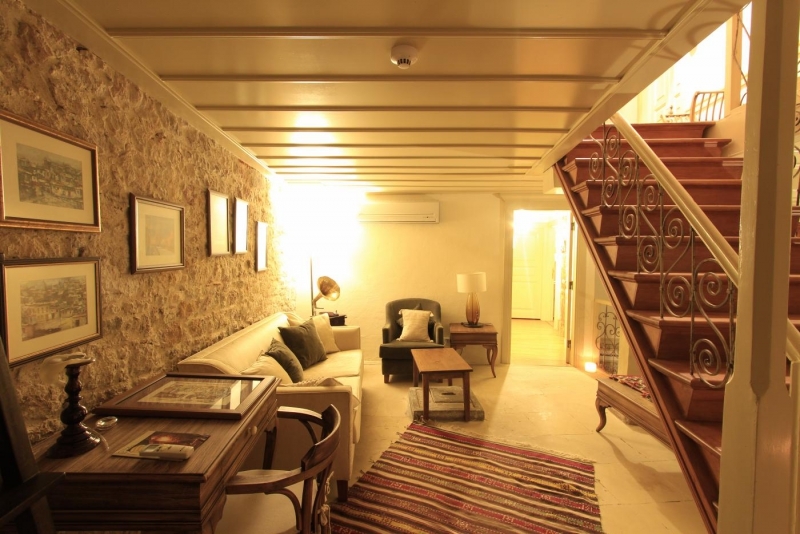 Free Wi-Fi is accessible throughout the venue.Parquet floors and a flat-screen TV with satellite channels are provided in all rooms at Macaron Konagi. Private bathroom includes a shower, a hairdryer and free toiletries. A breakfast is served every morning. 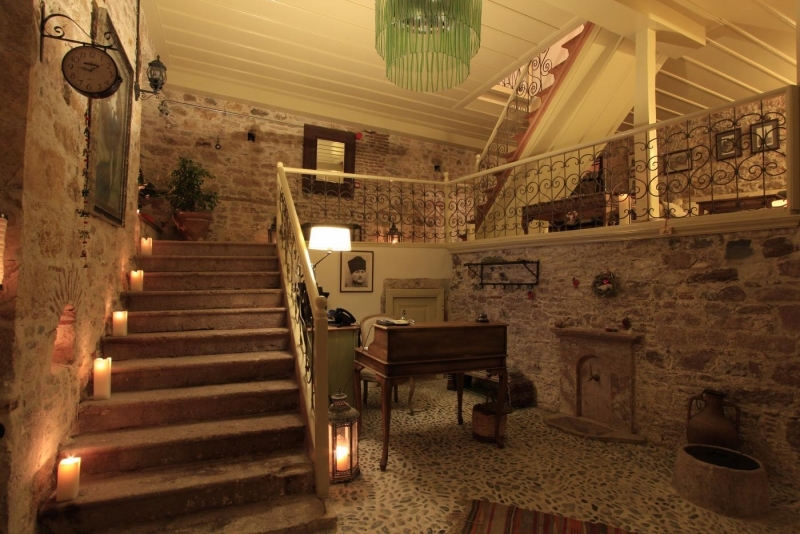 Local restaurant and cafes are also within a walking distance from Macaron.Carefully restored, this mansion is also tastefully decorated, creating a unique Aegean atmosphere. 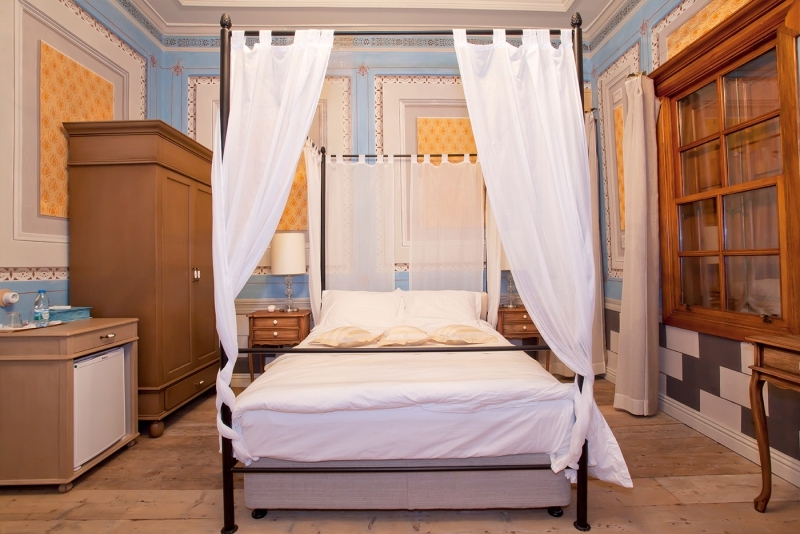 Laundry service and a 24-hour front desk are available.